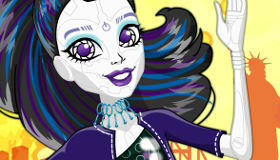 Make a delicious birthday cake for Draculaura with this Monster High game! 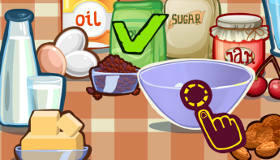 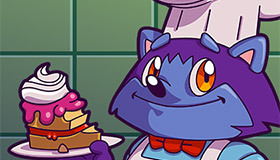 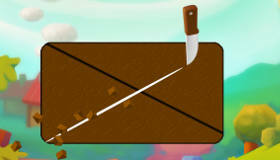 How to play the game "Cake Baking at Monster High Game"? 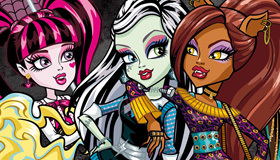 As soon as the school bell rings today, Draculaua, Clawdeen Wolf, Frankie Stein and the rest of the Monster High girls are going to start getting ready for the coolest party around, and we know they’ll just love the delicious birthday cake you’re going to decorate in this cooking game! 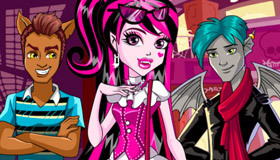 Have fun, and keep browsing the girls’ games on the site for lots more fun with the creepy boys and girls from Monster High! 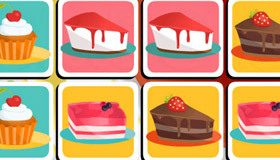 If you enjoyed Cake Baking at Monster High, you'll love these cake games just like me! 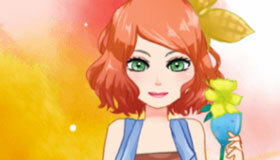 the games is asome and my games 4 girls.com :d it is cool girls play it now now now ! 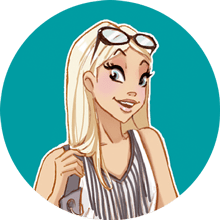 This iz the best eva AWSOME game every1 should play it mtgames4girlz givez u a better life it's AWSOME everygirl should playz this! 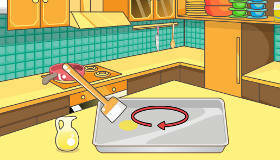 this is my favorite game ever!!! 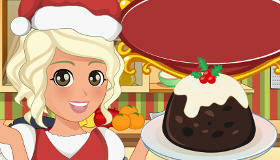 i believe every1 should play this i this game so much my cake was so pretty!